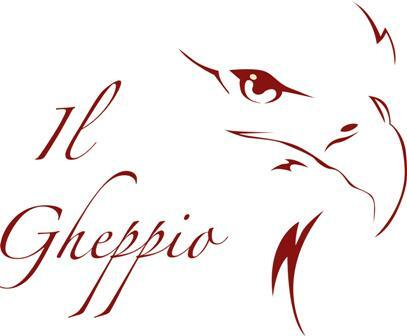 Our wine-producing farm, named “Il Gheppio”, is situated at the heart of Umbrian Valley and it belongs to the municipality of Montefalco (province of Perugia). From over 400 years, this territory provides the best growth and development of Sagrantino grapes. Our farm’s name testifies that a very strong link still exists with the territory of Montefalco: the word “Gheppio” refers to the common hawk used in hunting since the Middle Age and, in honour of this predatory, Fredrick the Second from Svevia gave the name “Montefalco” to our town that was called “Coccorone” before this time. In agreement with our old family tradition that goes back to the first years of ‘900, today we produce pure wines which are only from Sagrantino grapes. We want actually to give intensity, purity and frankness to the people who choose our products and we can do it thanks to a conscientious and hard work in our vineyards and through a careful wine-producing that aims to keep the wine natural’s talent. We really wish our wine products can properly accompany your happy moments around your tables.